Richard Cascarino and Associates are providers high quality consulting and training services worldwide. They are associated with some of the most experienced consultants and highest quality professional educators in the fields of Fraud Audit, IS Audit and IS Audit Training, Internal Audit and Internal Audit Training as well as Enterprise Risk Management. 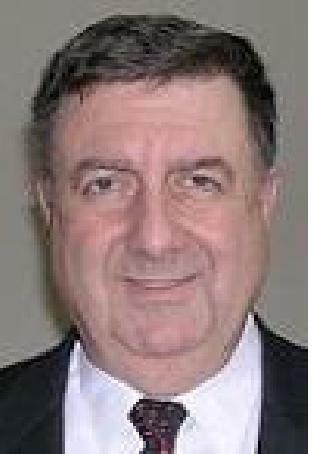 Richard Cascarino has, for the last twenty-five years, been providing Internal Audit, Fraud Audit, IS Audit Consultancy, Risk Management and Corporate Governance consultancy as well as Professional Development services to clients throughout the United States of America, the African region, Europe and the Middle East. These include some of the largest corporations, government departments, auditors general, professional bodies and financial institutions in their respective countries. Our Professional Development products have been acclaimed as some of the best in the world in Internal Audit training, Forensic Audit training, Risk Management, Corporate Governance and in IS Audit training. Well known in international auditing, Richard is a principal of Richard Cascarino & Associates based in Colorado, USA and Johannesburg, South Africa with over 32 years experience in audit training and consultancy. He is a regular speaker to National and International conferences and has presented courses throughout Africa, Europe, the Middle East and the USA. Richard is a Past President of the Institute of Internal Auditors in South Africa, was the founding Regional Director of the Southern African Region of the IIA-Inc and is a member of ISACA, and the Association of Certified Fraud Examiners, where he is a member of the Board of Regents for Higher Education. Richard was Chairman of the Audit Committee of Gauteng cluster 2 (Premier's office, Shared Services and Health) in Johannesburg and is currently the Chairman of the Audit and Risk Committee of the Department of Public Enterprises in South Africa. He is also a visiting Lecturer at the University of the Witwatersrand, author of the book Internal Auditing - an Integrated Approach, published by Juta Publishing and now in its 3rd edition. This book is extensively used as a university textbook worldwide. In addition, he is the author of the "Auditor's Guide to IT Auditing" published by Wiley Publishing, now in its 2nd edition and the book "Corporate Fraud and Internal Control: A Framework for Prevention", also Wiley Publishing. He is also a contributor to all 4 editions of QFINANCE, the UItimate Resource, published by Bloomsbury, and the author of "Data Analytics for Internal Auditors" published in 2017 by Auerbach. Max is a principal of Richard Cascarino & Associates. She has been in business in both the United Kingdom and South Africa for thirty-five years. Her background encompasses General Management as well as Operational Auditing in market sectors ranging from Retail to Financial and from small companies to extremely large corporations. 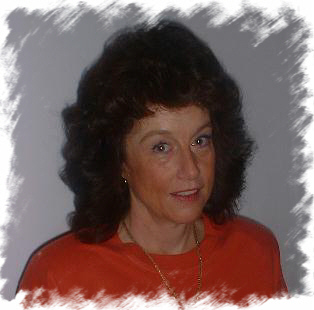 She has many years experience in business administration as well as in the application and control of computers and has lectured in this area as well as in various aspects of Retail Management. Max has served on both National and International Committees of the IIA. She has also served as a member of the Board of Regents of the IIA Inc.
Art is a Senior Financial/Operations and Risk Management Executive with a track record of creating strategies, analytics, and solution that drive financial performance, effectiveness and efficiency in premier global financial services, investment banks, technology, real estate, and manufacturing companies. He creates the finance, operational, technology, and management analytics identifying, implementing continuous process improvements and productivity that protect the business, drive profitability, and manage risk. Builds and leads multifunctional teams to turnaround or transform business operations and management decision making. He has an outstanding record of global leadership and impact, with special expertise in compliance, security and firm-wide reengineering, and is known for developing innovative strategic initiatives that generated sustainable profit growth across major financial institutions, Investment Banks, Hedge Funds, Private Equity, Commercial & Consumer Banking, Information Technology, Software, Business Process Outsourcing, Manufacturing, Real Estate, Petroleum, Retail, Mining, Pharmaceuticals, and Hospitality firms. 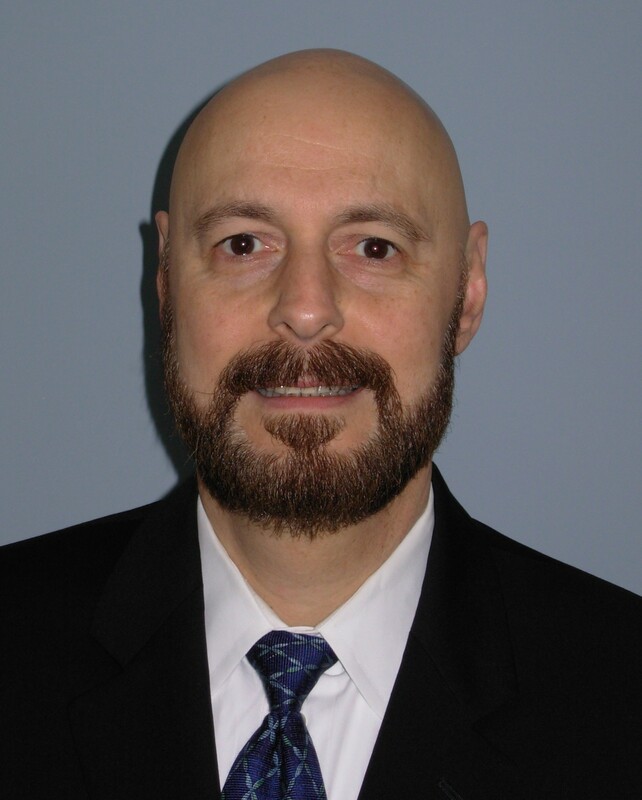 During his twenty plus years of experience, Steve has helped numerous Fortune 5000 organizations to establish effective IT controls, derived from sound corporate IT policies; IT standards and procedures; risk-based security audit assessments; and improved management and optimization of virtually all aspects of the information technology responsibility. In many engagements, he has significantly supported operational effectiveness, strategic and logistical planning, cost reduction goals, and measured service responsiveness to business entities (SLAs), as a contribution to the revenue-generating goals and objectives of organizations he has served across the country. Steve has expert knowledge in data center management best practices (such as ITIL); IT governance; business process improvement (BPI) for general office workflow; SDLC and standards and procedures for computer operations and for systems and programming; risk assessment; business-wide and IT disaster recovery planning development, implementation and testing; business continuity planning; software development project management; cost reduction analysis; telecommunications technology rollouts; system performance measurement and optimization; and system and network simulation modeling. Steve also worked both as a senior program/project manager and a senior IT auditor (utilizing COSO, COBIT, ISO-17799, etc., frameworks), on SAS 70 IT audits for outsourcing organizations. He performed 1st, 2nd, and 3rd year Sarbanes-Oxley (SOX) IT compliance auditing, testing, documentation and remediation in a variety of industries. He is self-trained in PCI-DSS and HIPAA audits as well. In addition, he was instrumental in leading the Firm to develop and market automated solutions for business-wide disaster recovery planning (Corporate Recovery), a cost analysis and reduction system (The Cost Reduction System), and both mainframe and minicomputer based standards and procedures for computer operations and systems and programming. Steve holds an M.S. in solid state physics, a B.A. in physics/math, and has completed almost two years of post graduate work in computer science. Steve holds a number of well-respected certifications, including the CISM, CISA, PMP, MCSE, and CCNA. Please note that, due to excessive failure to pay for work done, the following organizations and individuals will no longer be dealt with. Any advertising by these individuals and organizations using the names of our organization or associates should be regarded as false advertising. "It's been a while since the training, but I've been seeing the results from the training in my current assignment, and I just wanted to send you an e-mail letting you know how much the training has helped me. I attended the training on “Internal Audit Report Writing For Impact” and “Internal Audit Presentation Skills” in June 2009. The report writing training including the handouts helped me understand how I should be planning and organizing these evaluations. As a result, I've implemented a process that I can apply to each new evaluation. The results are concise project steps that I can use to not only easily compile a report but also provide evidence and detail on the findings and recommendations. While the report writing training helped me fine tune my reports and process, the two days on presentation skills (while painful--I didn't like that video camera!) made me look at presenting from outside myself. It helped me focus on: what is it I want the audience to know, what style of presentation should I use -- for example, weighing who my audience is and how to best manage the audience. I used these techniques shortly after the seminar. I received positive responses from the audience even though some of them were hostile to the recommendations. One person even said, "Wow, you are really good at this."